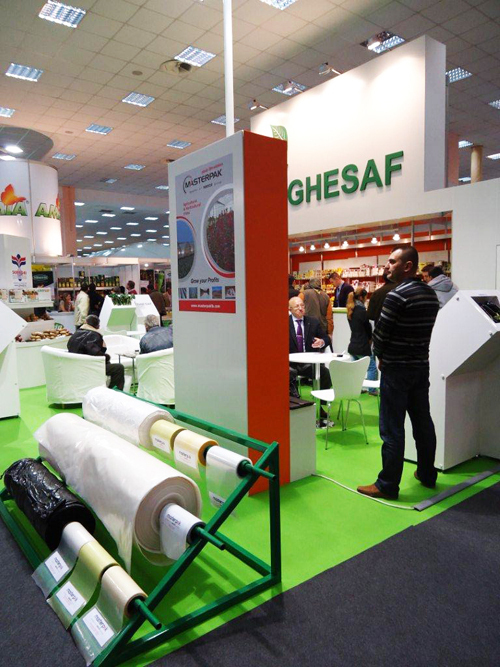 Masterpak, polyethylene film manufacturer in Zouk Mosbeh, Lebanon, exhibited agricultural and horticultural films at Hall C4, Stand # 73 – 74 during IndAgra 2011 Exhibition in Bucharest, Romania. 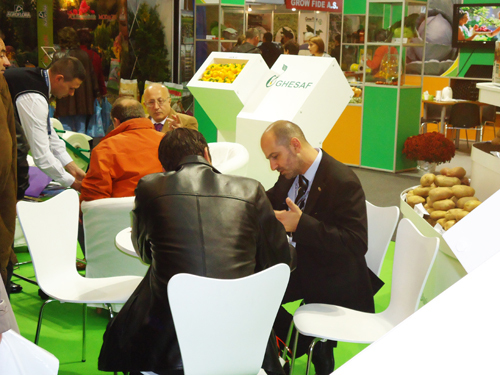 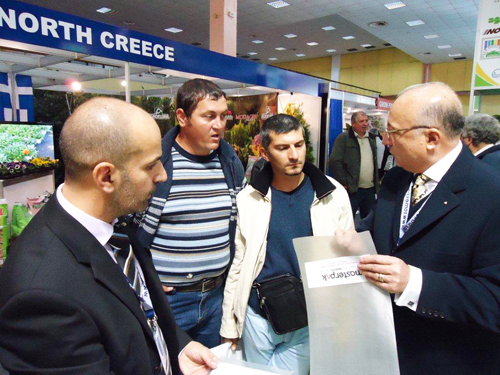 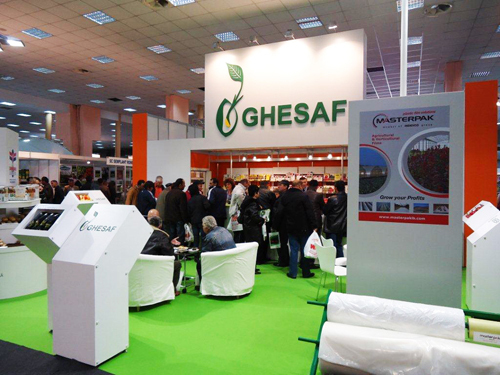 In collaboration with Ghesaf Trade, importer and exporter of agricultural products in Romania, Masterpak representative Rany Sfeir, Market Manager for Agricultural Films, met stand visitors at IndAgra 2011. 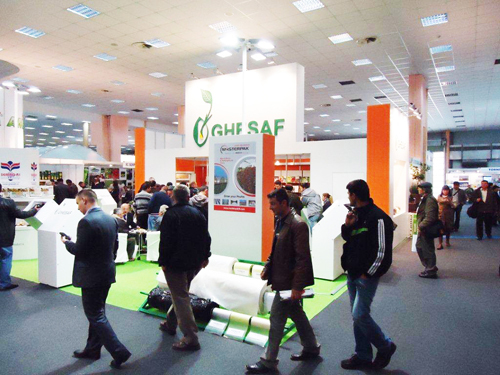 The international fair of products and equipment for agriculture, horticulture, winery/ viticulture, and animal breeding took place from 19 – 23 October 2011 at Romexpo exhibition center. 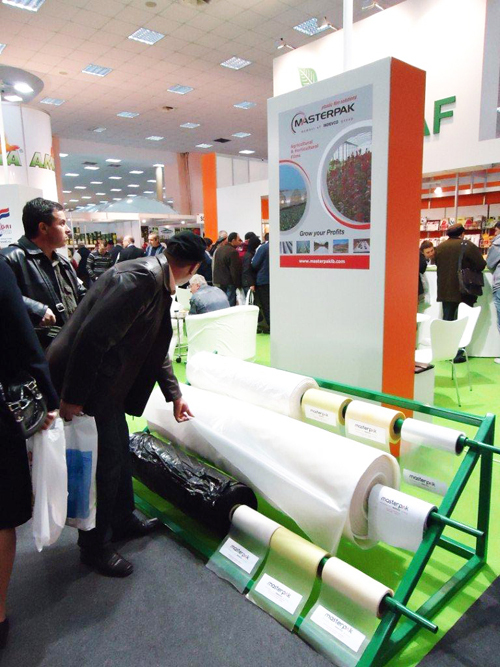 At IndAgra 2011, Masterpak displayed compost and forage bags, grapevine cover film, greenhouse plastic, ground cover film, hydroponic gully film, low tunnel film, mulch film, protective bags for banana cultivation, silage cover, soil disinfection film, and water membrane for the agricultural and horticultural industry. 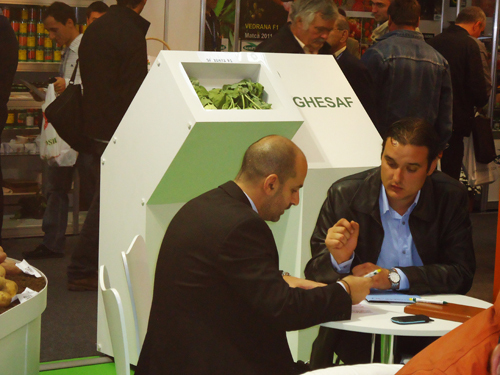 Market Manager - Agricultural Films.